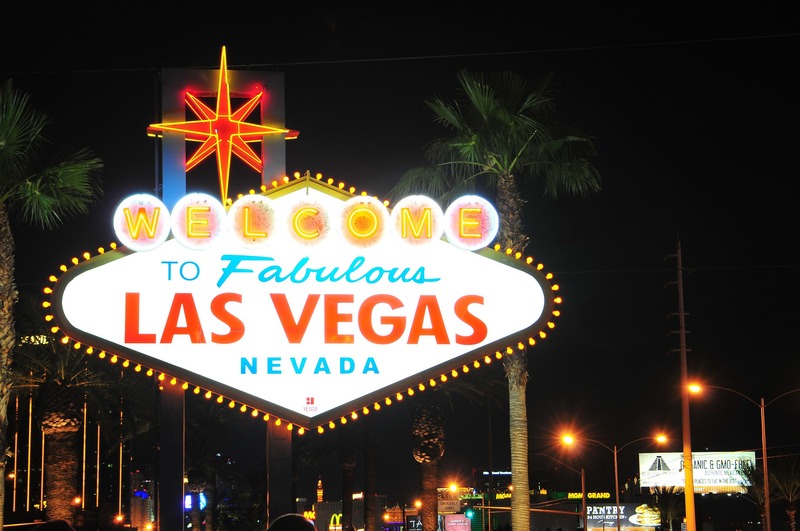 If you’re planning on a trip to Las Vegas, a large portion of your travels will most likely revolve around the famous neon lights and flashy casinos on the strip. People the world over come from far and wide to put their best foot forward to attract the favor of lady luck. There is more to do in Vegas than just gambling though, so whenever you get tired of gambling the days away, check out these top 10 attractions in Vegas. Theater fans rejoice! From acrobatic acts and musicals to singers and magic shows, there is always something new to watch. Perhaps a ticket to Cirque du Soleil, the best known show in the world for its sheer magnitude and acrobatic feats, should be your first stop. If you’re a bit more interested in something along the lines of a day trip, the hoover dam isn’t a sight to miss. Spanning the expanse of the Colorado River and the Black Canyon, this absolutely breathtaking landmark is situated a mere thirty miles south of Las Vegas proper. Another absolutely imperative detour for those interested in overwhelming natural beauty, the Red Rock Canyon offers a rugged and muted respite from the constant bombardment of neon lights. There are a number of hikes, as well as programs and interactive activities the whole family can enjoy. The national conservation area is just off State Highway 159. Rest assured, there are more than simply gambling thrills to be had in this hot spot. From indoor to outdoor gun ranges, there are a number of locations you could go to shoot. You may even want to bundle your shooting experience with a helicopter ride or a go-kart race. Speaking of different sorts of thrills, there are speed tracks situated just around the strip where vacationers can get a taste of the intensity of driving luxury and exotic cars. You can choose from an array of Lamborghinis, Porsches, Audis and more! From the saturated intensity of the Neon Museum to the more gritty intrigue of the Mob Museum, there’s always attractions in Vegas to keep the more curious stimulated. You can even experience the Las Vegas Natural History Museum on your next visit. So you brought your little one to Vegas, not a problem. Pet theatres, comedy and magic shows, and attractions like kart racing will provide enough entertainment to keep even the most rambunctious kid entertained. Most people don’t leave Vegas without talking about this unique, bird’s eye experience that allows guests to overlook the near entirety of the sprawling strip beneath them. At 550 feet tall, this ferris wheel is perfect for those who love a view. Similar to the city’s museum experience, the tours available in Vegas span from subjects such as Mob history to well known reality shows. They can keep even the most eclectically interested entertained for days. In addition to all the bars and casinos on the main strip, there is more to enjoy all along Fremont Street. The area is also home to the world’s largest video screen, which shines bright overhead. There’s also a monster zipline that allows you to ride above the live music, crowds, and activities below. Explore more of Las Vegas today when you add these top attractions to your list! Brian Ford is a travel writer and enthusiast with a keen fondness for entertainment and getting the most of any well known destination. His favorite activity when visiting Sin City is shooting machine guns in Vegas. Want to write for Run The Atlas? Check out our Contributor page for more info. Informative post.Thanks for the post.I was planning to visit Vegas this summer vacation.Your post help me out ti travel there.Keep sharing.